To understand the Aristotelian concept of drama, it becomes convenient to locate him within a historic timeframe and have a primary understanding of the lines of thought of his predecessors. Aristotle operated within a matrix. A matrix means a set of spatio-temporal conditions together with certain specific ideologies. 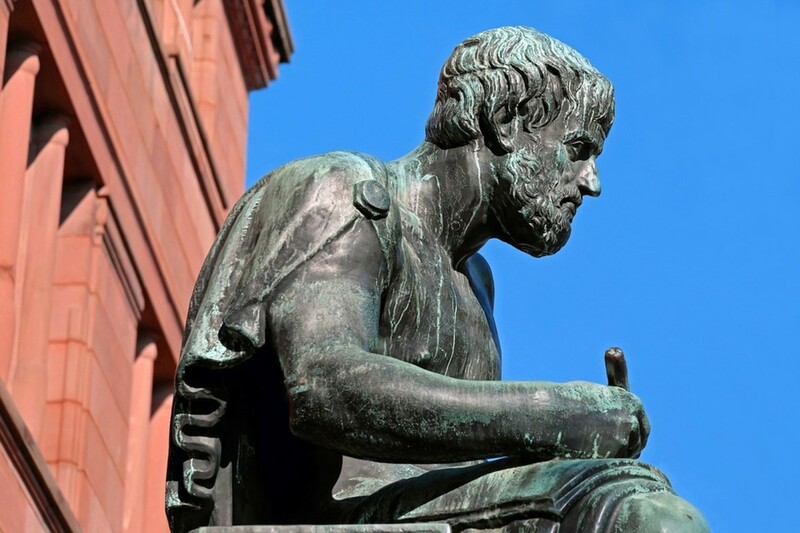 Aristotle, being a biologist, applied scientific knowledge to literature, politics, religion and logic. The Greeks maintained that the poet was a “Vates”, an inspired prophet. A strong connection was presupposed between literature (or rather poetry) and truth, poetry and divinity. The convention of the invocation is a sign of such a presupposition that the poet is a figure divinely inspired. However, Aristotle (a rationalist) questioned this ideological matrix of validating poetry as prophetic. Socrates argued that, if inspiration is the root of poetry, it is related to ecstacy. Ecstacy (literally meaning: “I stand outside”) is a state of being out of one’s self, and hence a state of irrationality. For Socrates, poetry was a result of conscious human activity, nothing beyond the scope of reason. 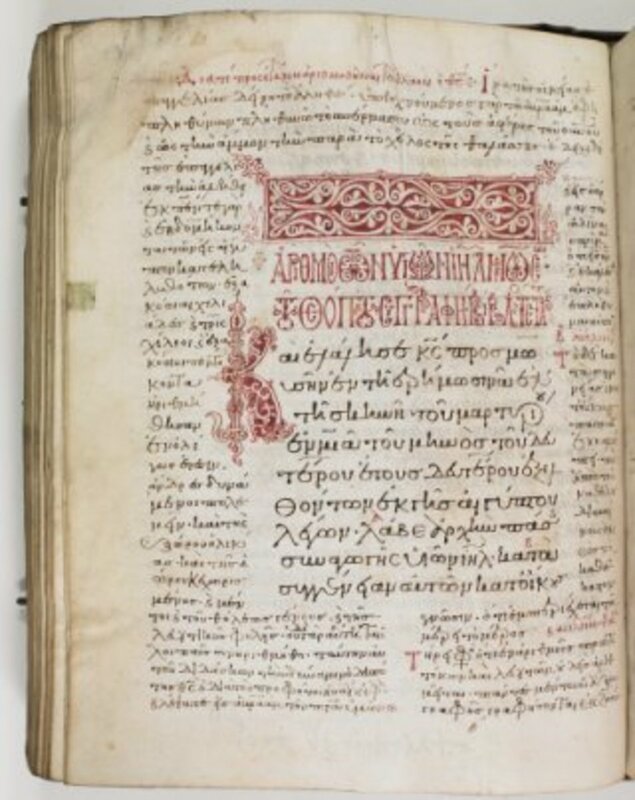 His disciple, Aristotle, tried to establish poetry not as a product of inspiration but as “techne”(art). Therefore, Aristotle proposed a paradigmatic shift from “Vates” to “Techne”. Only because he could make such a shift, he could approach texts with a critical objectivity. 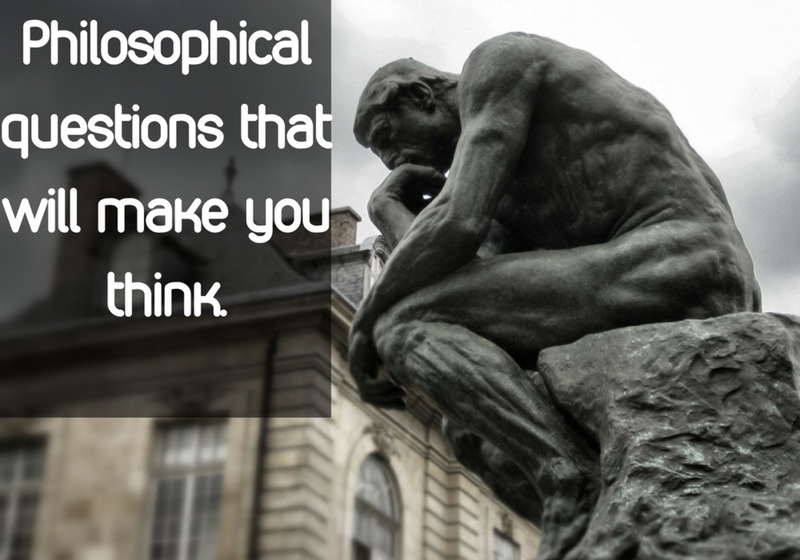 Hence, he may be called the father of literary theory. Plato talks about poetry in “The Republic”, which is a discussion on the structure of the ideal state. In the third and the tenth book he makes certain charges against poets in general. In the third book, Plato talks about the ideal citizens being rational and discriminating, to follow moderation. Poetry feeds the emotions and tends to deviate men from this sense of moderation. This makes art emotionally pernicious. In the tenth book, Plato says that drama, being a representational medium, provokes to confuse appearance and reality, making one incapable of recognizing the truth. According to Plato, the visible reality is itself a shadow of an ideal reality. From his point of view, art is twice removed from reality because it imitates a shadow. This makes art intellectually pernicious. He was the first to associate dramatic representation with mimesis, an imitation of reality that claims to be the truth. Within the bibliocosm (the book world) of Hamlet, for instance, the ghost is an artistic necessity. Sometimes, to articulate the probability, something becomes artistically necessary, which may not be credible in empirical reality (ghosts, mythical sub-texts etc). Instead of rejecting the Platonic concept of Mimesis, Aristotle adopts it and reinterprets it as the sole criterion of dramatic representation. He focuses on the category of art or aesthetic truth as different from category of life or empirical truth. 1. Plot (mythos): Plot is perhaps the most important of the six components. It refers to the selection and organisation of incidents, implying the artist’s choice emanating from the artist’s moral nexus. 2. Character (ethe: plural of ethos): This does not refer to simply the dramatis personae, but some abstract moral quality. Since it is possible to have a tragic play without exploration of ethical or psychological qualities, character is less important than Plot in Aristotelean terms. 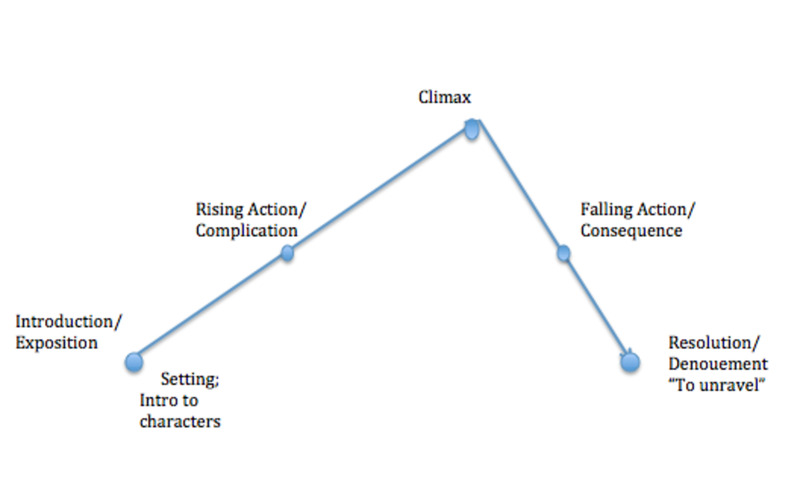 The final sequence of plot is a conscious choice of the playwright to establish a logical line of action. A plot is complete in itself, with a beginning, middle and end. Aristotle talks about the five points in drama: Exposition, Rising Action, Climax, Falling Action and Resolution. In this context, he mentions some very interesting terms such as hamartia, hubris, peripety, denouement, anagnorisis and finally catharsis. Understanding each of this helps us to understand Aristotle’s idea of drama in a clearer light. In simple terms Hamartia means “to miss the mark”. It is derived from the classical word “hamartanein”( to miss the mark), used in context of archery. 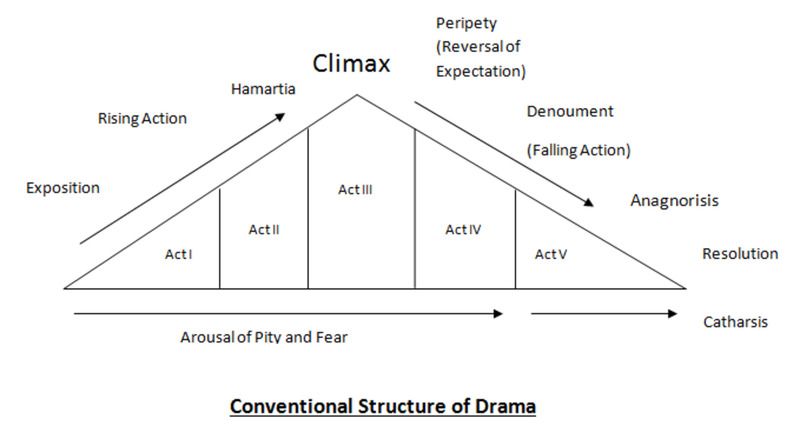 In drama, hamartia refers to the error of judgement on the part of the hero which leads to his eventual downfall. It is different from “hubris”, which refers to tragic flaw (mostly pride), inherent in the central character. Hubris is a more integral part of character while hamartia is simply a mistake in judgement. Hamartia, unlike Hubris, is more redeemable and forgivable for it is connected to human action and not human nature. Macbeth’s downfall is not so much because of hubris (overambitious nature) than because of his error of judgement concerning the prophecies. 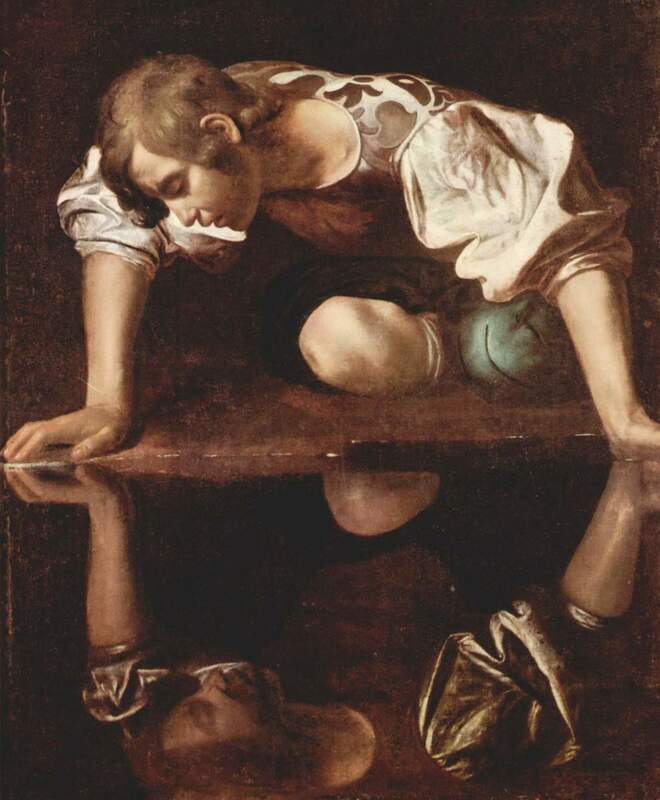 While Greek tragic heroes exhibited hubris, the renaissance heroes were more prone to hamartia. In tragedy, the tragic hero is presented with a choice and he acts upon it with certain expectation of gain (material or emotional). However, he soon finds out that his expectations are not fulfilled but rather reversed. This reversal of expectation is called Peripety. For instance, Macbeth had slain Duncan in the belief that being a king was his best chance of being happy and content. However, he realized after the murder that he could be neither happy nor content. In fact, he heaped upon himself damnation by repeating his error over and over. His expectations were reversed fatally. Critics often associate peripety with reversal of circumstance or fortune. However, reversal of “expectation” is a more exact meaning of this elusive term. Both Peripety and Anagnorisis are deeply personal elements. 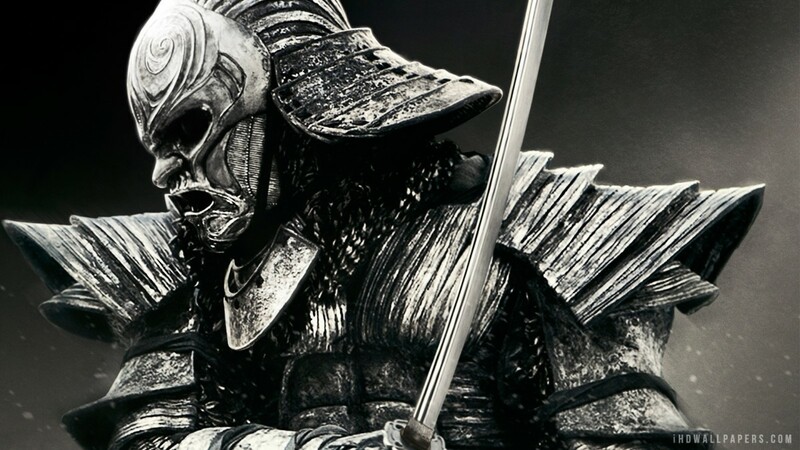 They are not just external factual components of plot but something that defines the character portrayal of the hero. A hero can never be a true tragic hero if his reversal of expectation is not followed by an anagnorisis or realization of his error. Confronted by tragedy, common man often questions, “Why me?”. The heroes question “Where did I go wrong?” A common man wallows in self-pity. 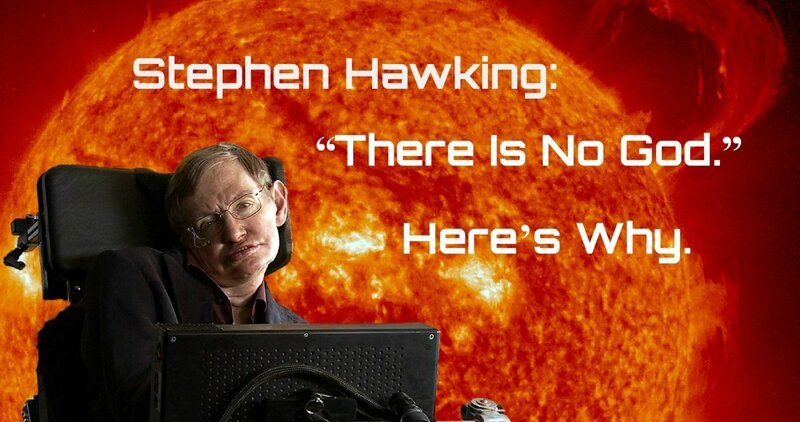 A hero accepts his responsibility and his error of judgement. Tragedy is not about fatal endings. It is about how the basically good man fails to exercise the right choice and then redeems himself through an epiphanic realization. 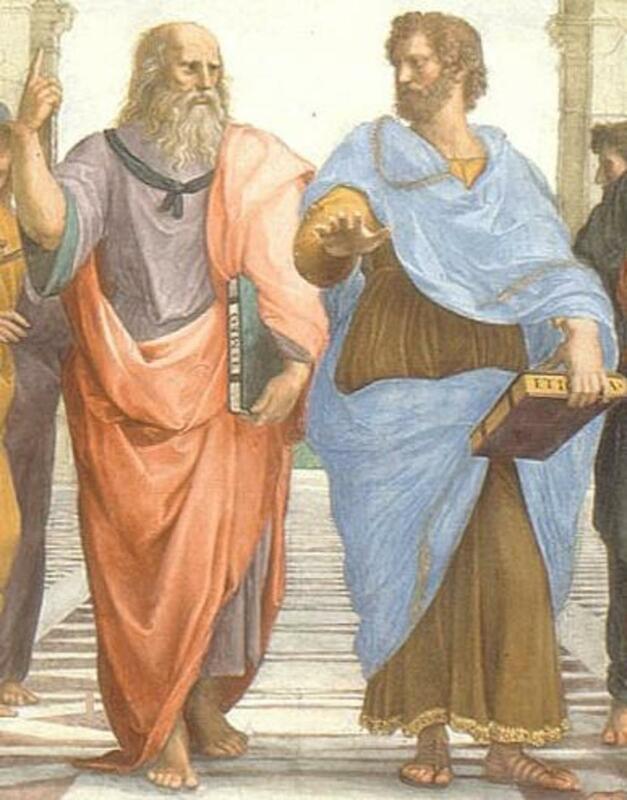 Who is a more perfect example of tragic hero according to Aristotle's theory? A comprehensive diagram to map different terms used by Aristotle in "Poetics"
Aristotle’s concept of catharsis is supremely significant because it refutes the argument of Plato against the acceptability of poets (playwrights) in ideal republic. Plato contended that drama elevates the emotional elements in the audience who end up losing their sense of moderation. 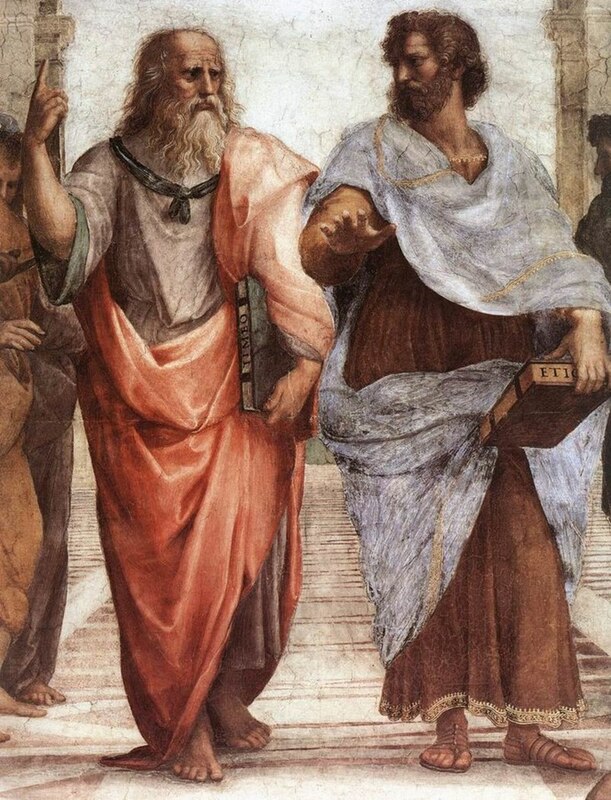 Aristotle argued that the Platonic theory is only partially true. 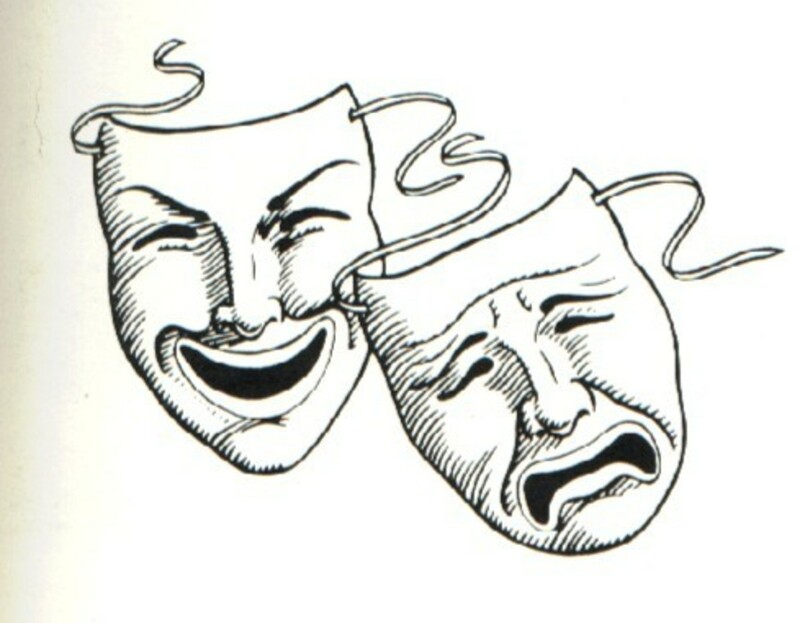 Drama does generate emotions of pity and terror. 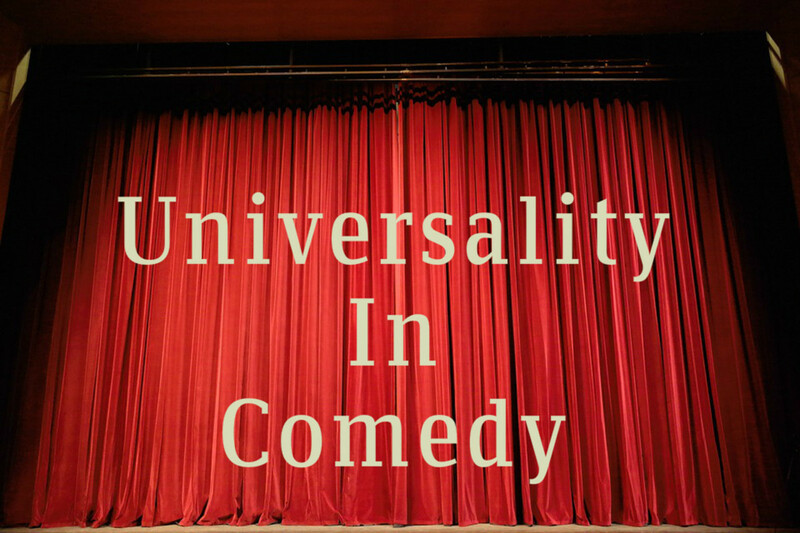 However, with the final resolution, the pity and fear aroused in the hearts of the audience is purged out as they reach a restive psychological stage. True tragedy does not leave the audience with a feeling of anxiety or agitation, but with a sense of contentment, and emotional relief. Catharsis refers to this purgation, or release of pent up emotions. Tragedy does not make a sad man sadder or an angry man angrier. It tends to channelize these negative energies towards an emotional stability. Therefore, true tragedies do not lead to unhealthy accumulation of negative feelings, but rather a sublimation of these feelings. Hamartia refers to error of judgement while hubris is innate tragic flaw. Simple. Hope I have addressed your confusion.